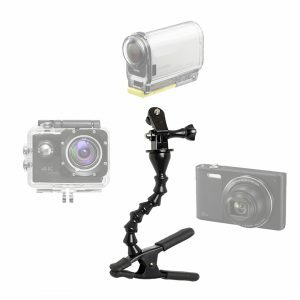 Clamp a camera, digital device, Zoom or GoPro® style action cam nearly anywhere! The Ninja Clamp™ Camera/AV/GoPro® style mount allows you to place and position a device in tight or unique situations. Stage Ninja camera and action cam (GoPro® style) small stand / mount with clamp base. 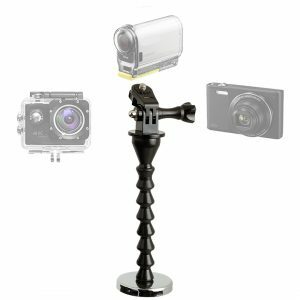 Stage Ninja camera and action cam (GoPro® style) small stand / mount with magnetic base. 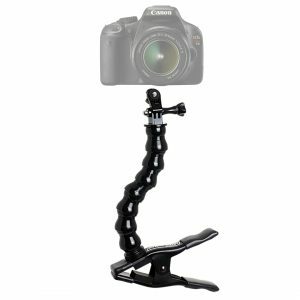 Stage Ninja camera and action cam (GoPro® style) large stand / mount with clamp base. 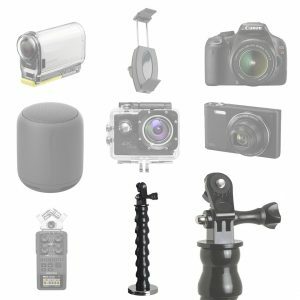 Stage Ninja camera and action cam (GoPro® style) large stand / mount with magnetic base. 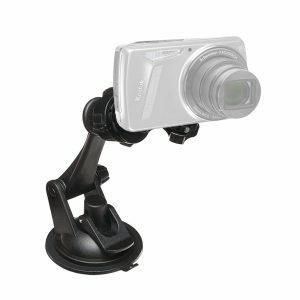 Stage Ninja camera and action cam (GoPro® style) stand / mount with suction base.